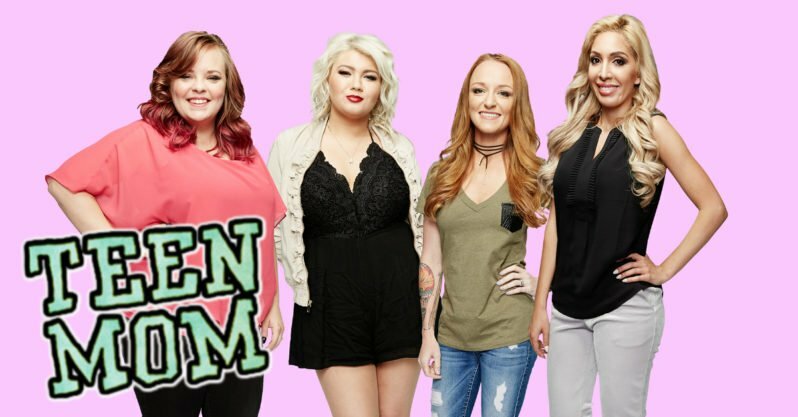 'Teen Mom' Couple Filed for Divorce in Secret While Filming! Move Over Girl! Farrah Abraham SLAMMED for Adult Activities by Her Own 'Teen Mom OG' Replacement!